When Do I Send Out Wedding Invitations? This has to be one of the most common questions I hear as a stationer. That’s why I created this timeline for sending save-the-dates, invitations, and thank you notes as well as when to set your RSVP deadline. Included are timelines for weddings that are local to you as well as for destination weddings. Of course, there are plenty of good reasons to vary from these timelines, but they’re a great starting point. 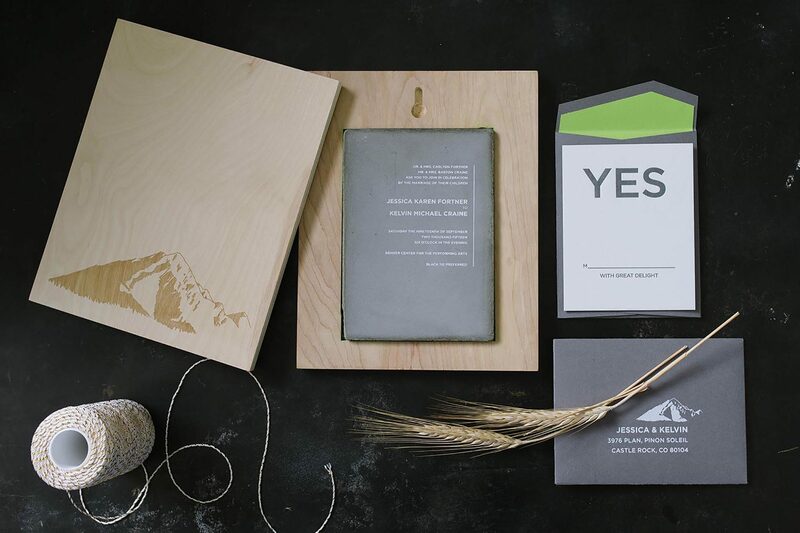 If you’re engaged and looking for help with your invitations, please send us a note and let us know how we can help craft your perfect inviting experience. Let us help you create your stationery story that won’t be forgotten. He Made What With What? You Don't Have to Send Wedding Invitations. - A Fine Press on When Do I Send Out Wedding Invitations? 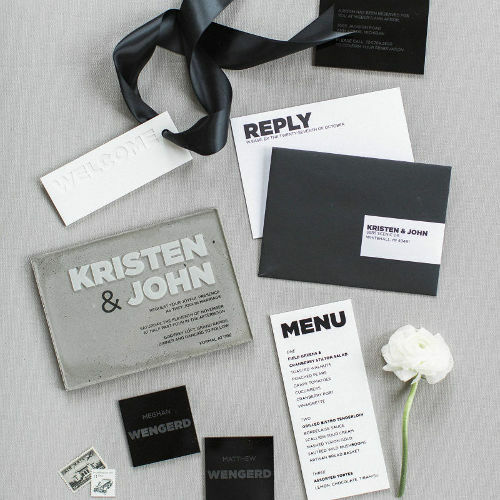 You Don't Have to Send Out Printed Wedding Invitations. - A Fine Press on Pantone’s Color of the Year Is…. afinepress on What do I call myself? Ash on What do I call myself?